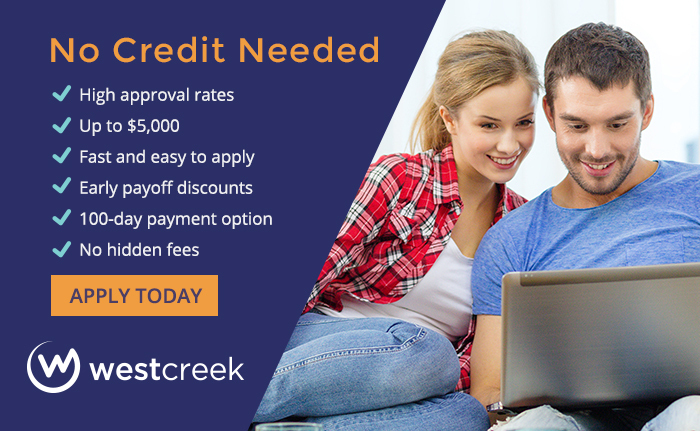 Get a response in seconds when you apply with West Creek Financial. Over 80% of applicants are approved, and there's no credit needed to be eligible. The application process is fast and easy. Apply online now!